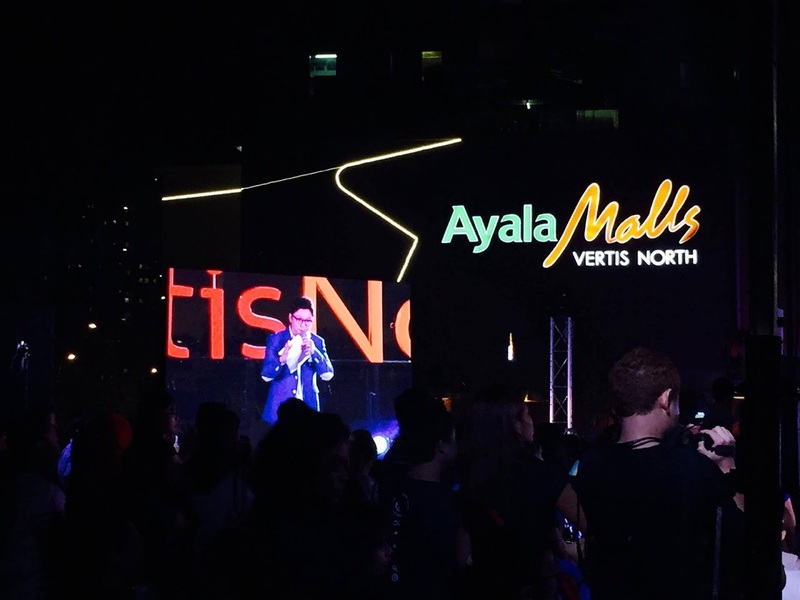 Something truly amazing is happening at Ayala Malls Vertis North as the festive and joyous light and sound show comes to the northern part of Metro Manila this year. 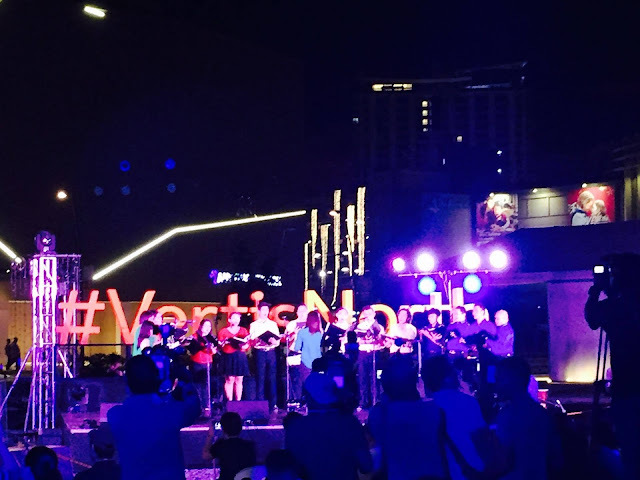 The Vertis Northern Lights is an enchanting Christmas spectacle patterned after Makati's Festival of Lights. The lighted cathedral display was done by designer Zenas Pineda, while the cathedral itself was by award-winning Voltaire de Jesus. The giant cathedral was covered with thousands of lights that transforms the Vertis North into a wonderful magical Christmas that pays homage to the traditional Simbang Gabi. 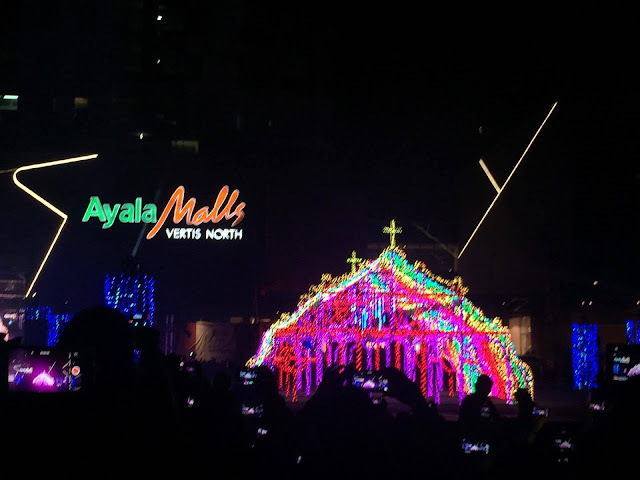 "Christmas is the most awaited season of the year, and to show our gratitude to the communities and people around us, Ayala Land Inc. thought it was high time to bring our award-winning Christmas light and sound show to northern Metro Manila. This will allow residents of the north to experience and immerse themselves in the sights, colors, and sounds of Christmas here in Quezon City," say Jay Teodoro, Estate Head of Vertis North. 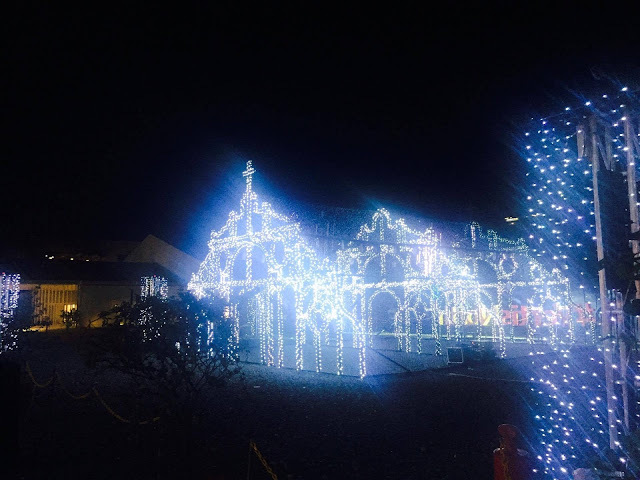 The musical light show have three themes- Pinoy Fiesta by Roy del Valle, Traditional Christmas by Von de Guzman, and Techno Christmas by Tris Suguitan. 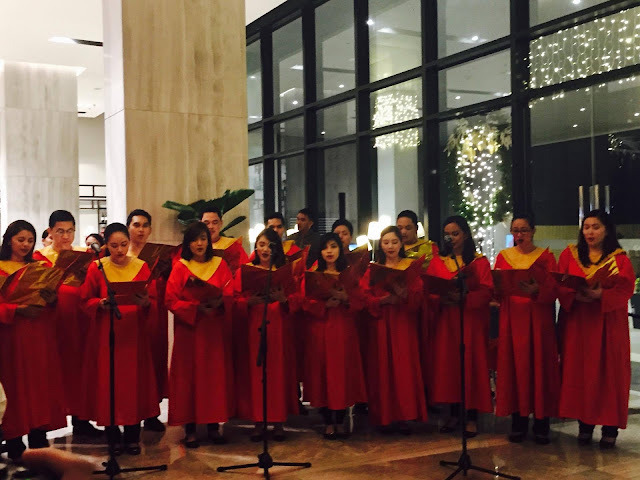 Each theme has a charm of its own and uplifts the people's mood in the spirit of Christmas. 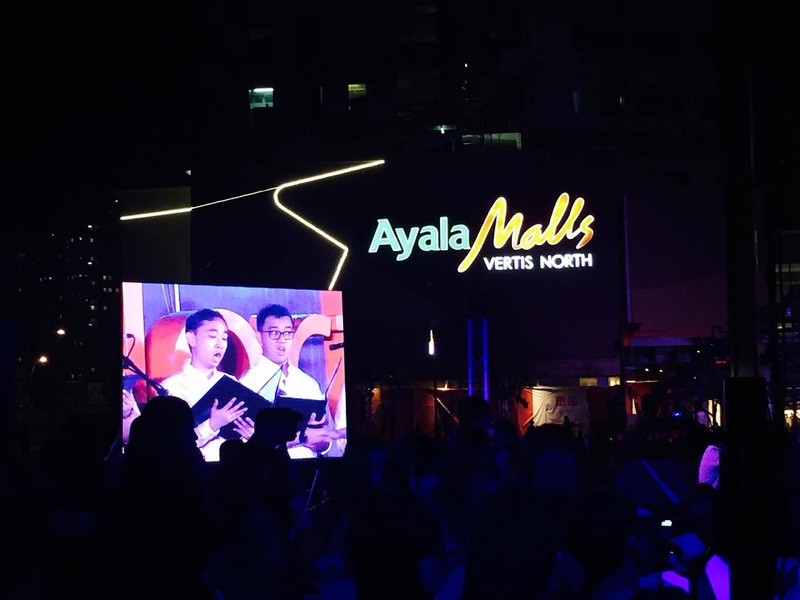 The official lighting ceremony of Ayala Northern Lights was done last November 16, 2017. Opening the event was the Ateneo de Manila choir who serenaded the spectators with favorite Christmas carols. Aside from the light show this holiday season, Ayala Malls Vertis North also highlights the Seda Vertis North & Abs-CBN Vertis Tent- and exciting bazaar with lots of gift and food finds, Christmas carols the at hotel lobby, and other treats, activities and promos that the whole family will definitely enjoy.